Sri Guru Ram Dass Jee International Airport is the main gateway to Amritsar, India. One of the top India airports, Sri Guru Ram Dass Jee International Airport has new-age terminals with modern infrastructure integrating key facilities for both international and domestic travelers. The number of cheap flights to Amritsar has increased manifold for availability of cheap airline tickets to Sri Guru Ram Dass Jee International Airport (ATQ) from the US. Airlines flying from USA to India offer discount airfare deals for flights to Amritsar Airport through IndianEagle. Amritsar?s Sri Guru Ram Dass Jee International Airport provides all essential facilities and services to travelers, including immigration counters, information desks, elevators, in-line baggage screening systems, escalators, retail space with brand stores, multi-level parking, restrooms, childcare rooms, prayer rooms, etc. 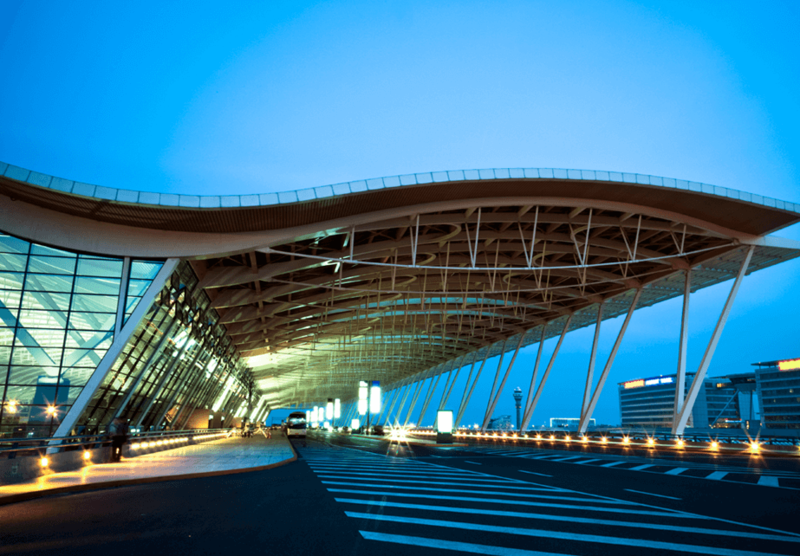 Sri Guru Ram Dass Jee International Airport connects Amritsar with top Indian cities including Goa, New Delhi, Ahmedabad, Mumbai, Hyderabad, Bengaluru, Kochi, Chennai, Kozhikode, Thiruvananthapuram, Pune and Kolkata. Amritsar being a happening tourist destination, you may not get cheap flight tickets to Sri Guru Ram Dass Jee International Airport at certain times of the year. However, IndianEagle is the only travel agency to get you cheap airline tickets for flights to Amritsar Sri Guru Ram Dass Jee International Airport throughout the year. From time to time, we update our fare calendar with cheap airfare deals from airlines flying to Amritsar from USA. You can even rely on IndianEagle for last minute travel from USA because we also book cheap last minute flights to Amritsar Sri Guru Ram Dass Jee International Airport (ATQ).